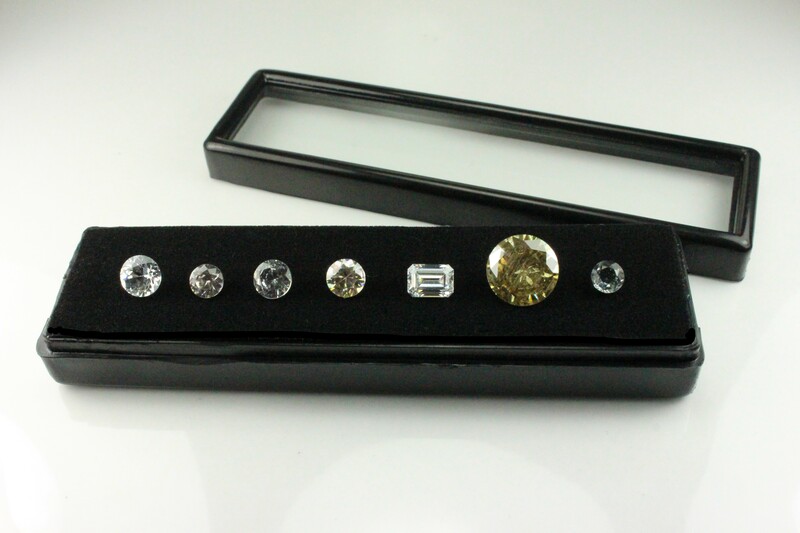 Our garnet sets come in either small or large gemstone sets depending on how comprehensive a set the student or collector is looking for. 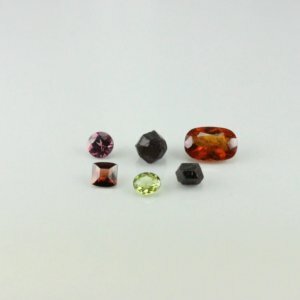 Each set will come with a rhodolite garnet, almandine garnet showing a good strong almandine spectrum, a Mali garnet and hessonite garnet with an oily or swirly internal effect and two crystals. Buy Garnet sets online at cheap price from our gemset store. 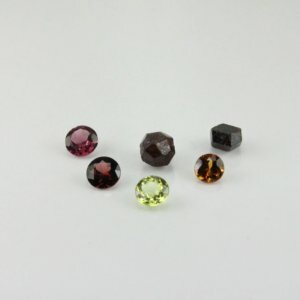 The larger set is more comprehensive including a pyrope garnet, spessartine garnet with its wavy internal features, a tsavorite garnet which may have some needle-like inclusions, demantoid garnet with some fibrous inclusions, a mint garnet, Malaya garnet (which shows an orange fluorescence), and colour change garnet (brownish green in cool light, pinkish in warm light).